Dr. Andrea Traynor was born in Gilbert Plains, Manitoba. While growing up she was actively involved in various sports and cultural activities such as volleyball, track & field, and Ukrainian dance. She completed her Bachelor of Science degree at the University of Manitoba before attending the School of Optometry at the University of Waterloo. In 2007 she obtained her Doctor of Optometry Degree with Dean's Honours distinction and moved to the Owen Sound area to join her husband. 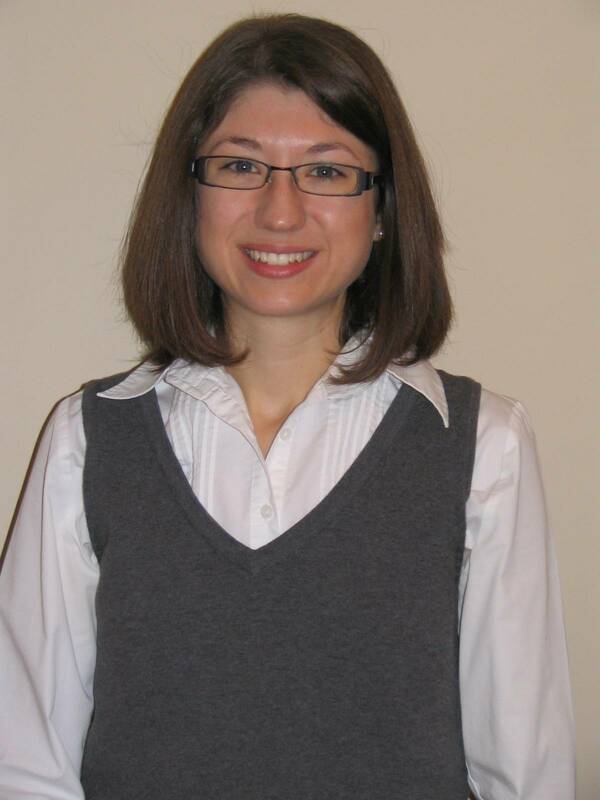 She currently practices in Owen Sound and Thornbury and provides a full range of optometric services. She is currently an active member of the Ontario Association of Optometrists, the College of Optometrists of Ontario, and the Canadian Association of Optometrists. She is licensed to prescribe therapeutics to treat a wide range of eye diseases. Dr. Traynor currently lives in the town of Meaford. She enjoys spending time with her husband and their two wonderful boys.